Dorothea Leporin-Erxleben was the first woman to be awarded a medical degree by a German university. She petitioned and obtained permission from Frederick the Great, king of Prussia, to matriculate at the University of Halle despite the rule barring women. 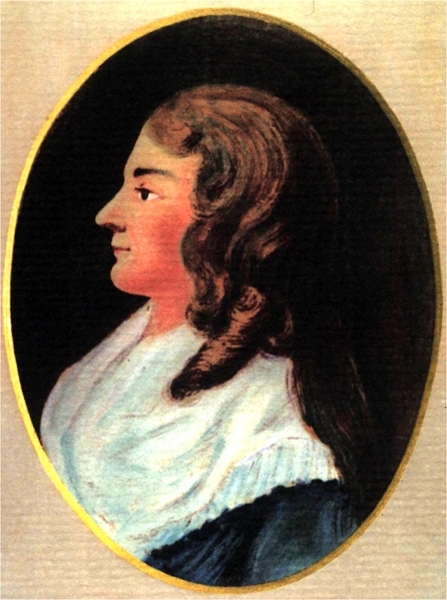 Although marriage and family obligations delayed the doctoral examination, she continued studies at home while already practicing medicine and finally obtained a degree in 1754. Her feminist tract, Gründliche Untersuchung der Ursachen, die das Weibliche Geschlecht vom Studiren [sic] abhalten (Thorough Examination of the Reasons Preventing Women from Study), was published in 1742. Too, Yun Lee, and Niall Livingstone. Pedagogy and Power. Cambridge: Cambridge University Press, 1998.